Could every girl need a trusty set of knuckledusters attached to her clutch? Could this be a bit too much edge? I’m on the fence. (or just want to look like one). I want this clutch! It is a must have item for me… I have not seen anything like it! Where can I get it or something similar.? 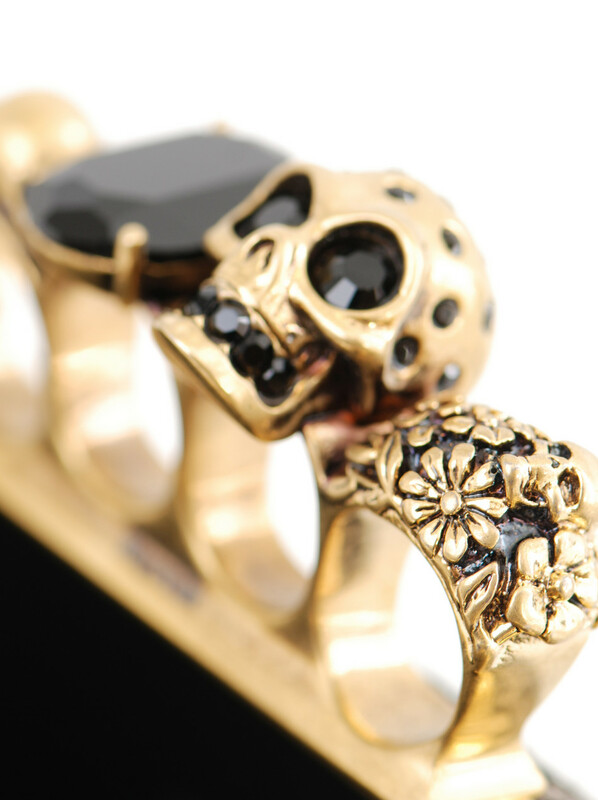 Hi Rosanna – luckily McQueen still makes variations on the knuckleduster clutch. To find one of your very own, Net a Porter would be the first place I’d look. You are currently reading Your Thoughts? 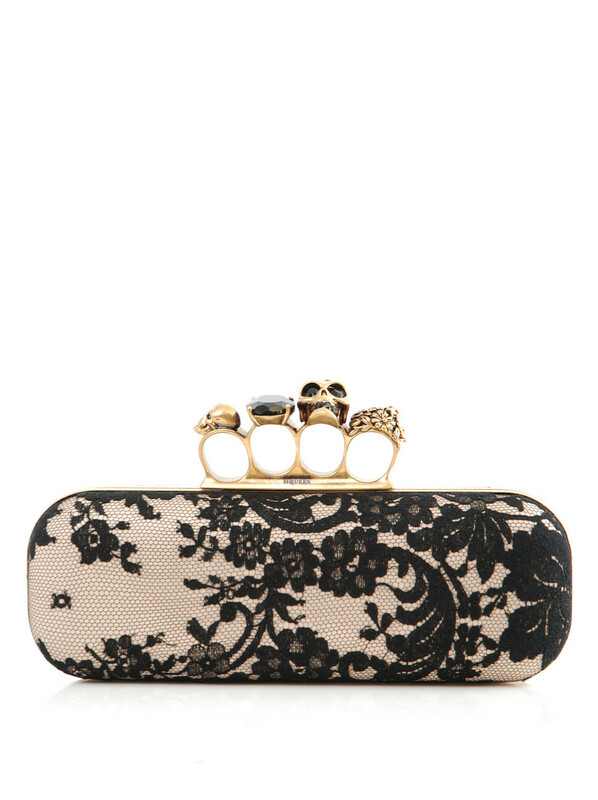 Alexander McQueen Lace Knuckleduster Clutch at Quite Continental.